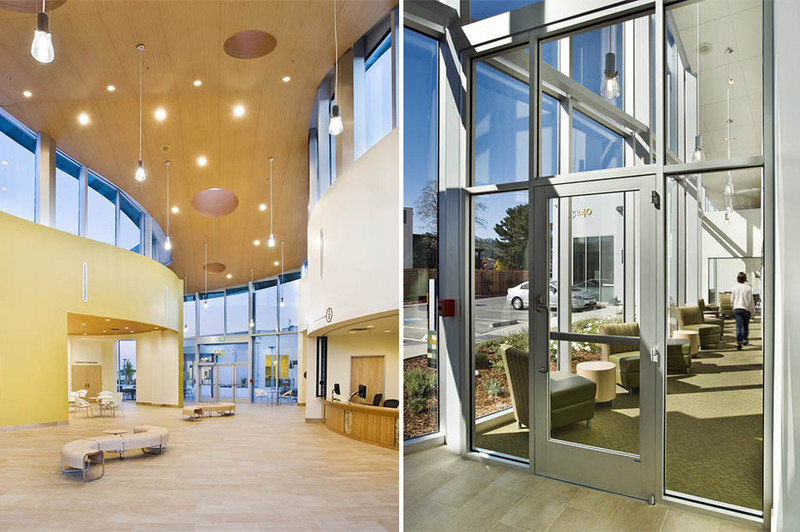 About the Client: The Marin Health & Wellness Campus is a joint venture between the County of Marin and Seagate Properties. 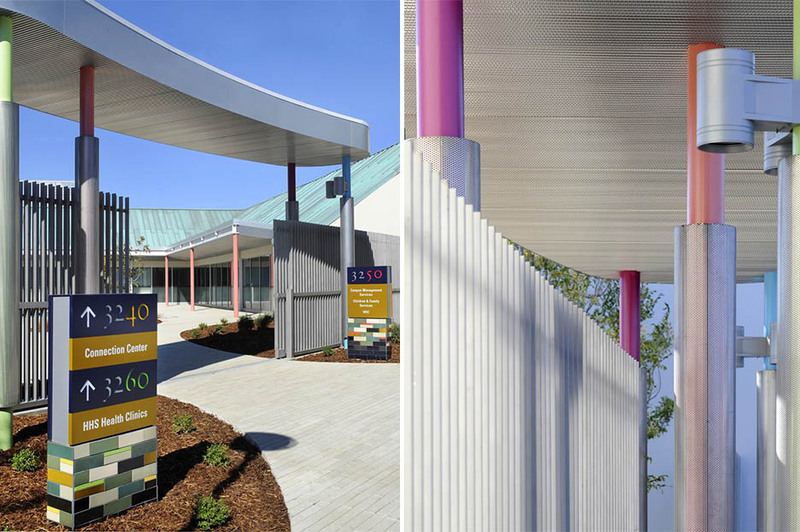 The County acquired funds for this campus from the state tobacco settlement and purchased the build to suit buildings from Seagate Properties of San Rafael. Seagate acquires, renovates and operates properties throughout the Western United States. 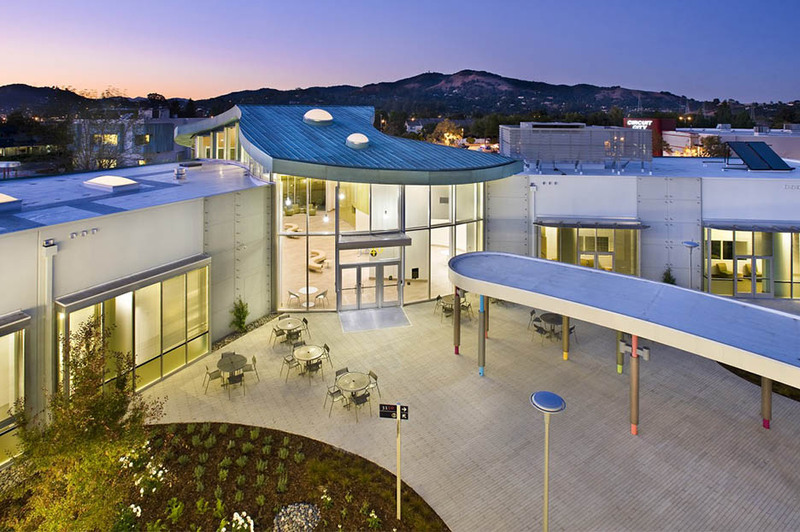 The Marin County Board of Supervisors has named Seagate Properties “Golden Spire Outstanding Business of the Year” in 2008. 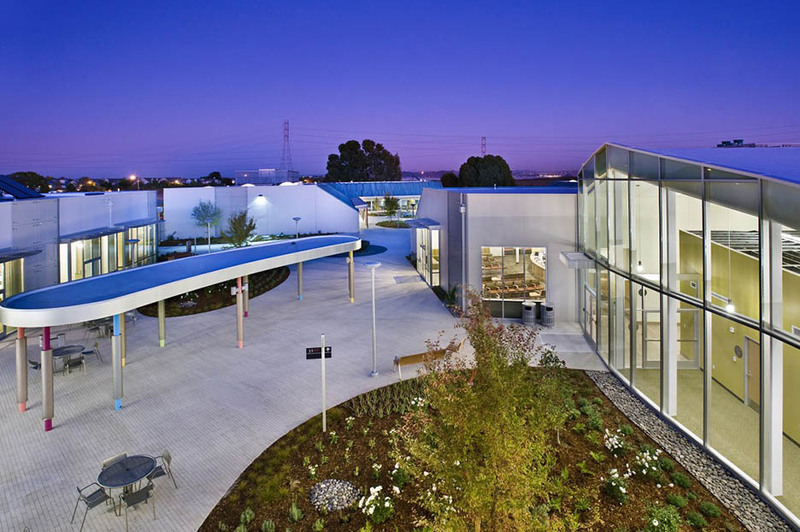 Project Description: The project is a remodel of five buildings and courtyard that were the former headquarters for Industrial Light & Magic. 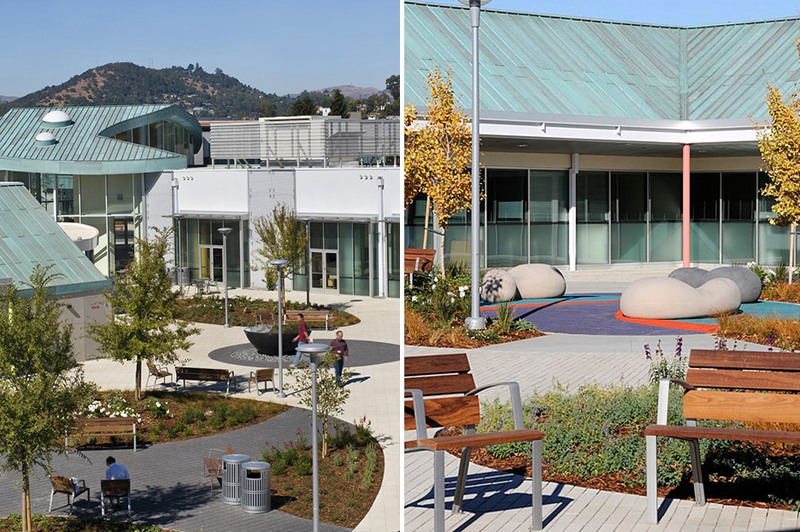 The new campus houses many of the County of Marin health programs including WIC, Family and Children’s Mental Health, TB clinic, Family Planning, Preventative Care and Community Clinic. 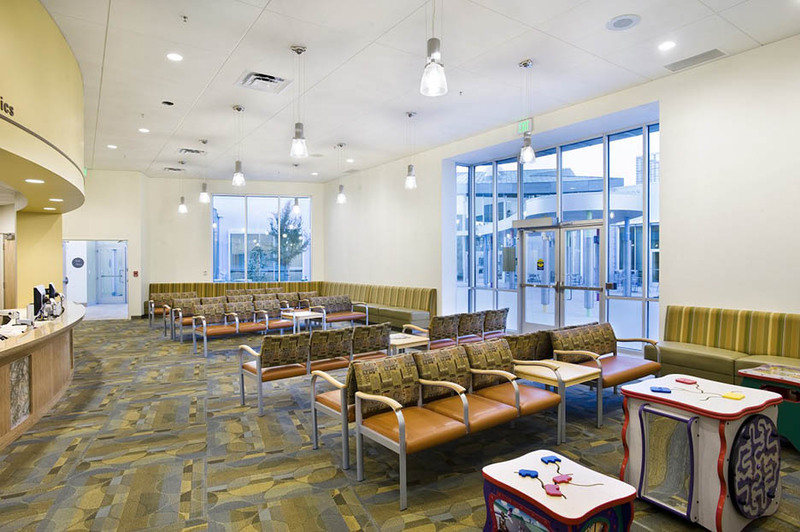 The project totaled 74,000 sf and has a value in excess of $62M and was completed in 2008. Nova Partners’ Role: Nova Partners was hired as the construction project manager and was responsible for complete construction management, including preconstruction services, coordination of the bidding process, and managing the project schedule and budget to a successful completion.